In the digital world, information and technology (I&T) is fundamental to enabling and delivering business results. Yet less than 35% of the C-suite is able to have a meaningful conversation about how I&T enables that success. 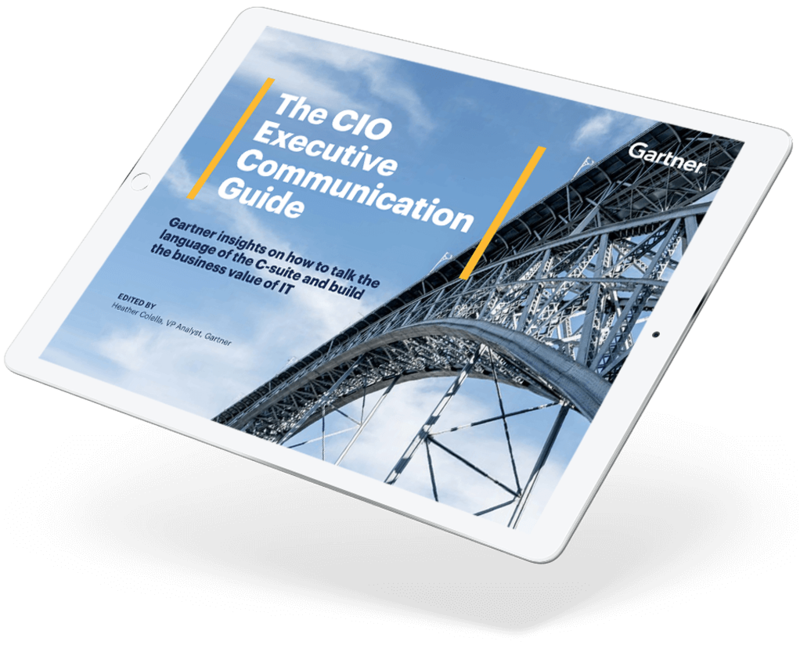 It is up to CIOs and their teams to bridge the gap by learning how to speak in language that will resonate with the CEO, CFO, board and other executives.